With this sentence, The Telegraph described our town inside the list made for parents. The article is called ‘The European cities you should take your child to before they’re 18‘ and our town is placed #10. As The Telegraph wrote, city breaks are the perfect family bonding experience – they’re a great low-stress option for half-term – and Europe is full of child-friendly restaurants, hotels and activities. 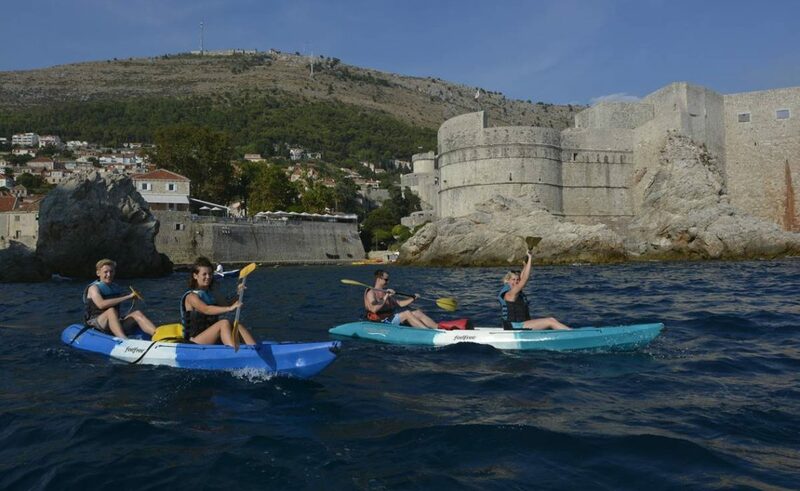 Dubrovnik is, according to them, one of the best ‘kids friendly’ cities. We agree!